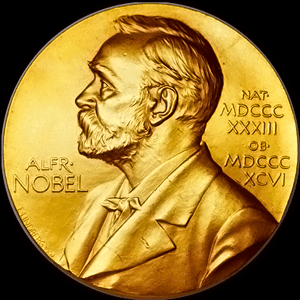 The 2006 Nobel Prize awards for chemistry, physiology or medicine, and physics were recently announced as they are every year at around this time. 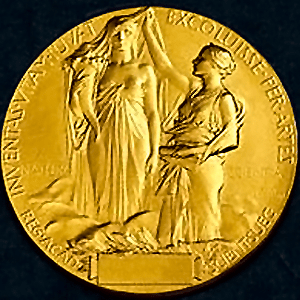 The 2006 Nobel Prize for Chemistry is awarded to Stanford University scientist Roger Kornberg for his studies of the molecular basis of eukaryotic transcription. 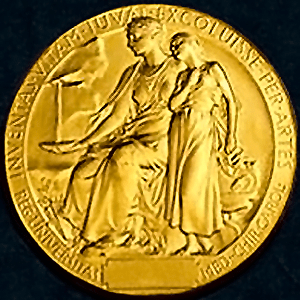 The 2006 Nobel Prize for Physiology or Medicine is awarded to both Stanford University School of Medicine scientist Andrew Fire and University of Massachusetts Medical School scientist Craig Mello for their discovery of RNA interference, gene silencing by double-stranded RNA. The 2006 Nobel Prize for Physics is awarded to both NASA Goddard Space Flight Center scientist John Mather and University of California at Berkeley scientist George Smoot for their discovery of the blackbody form and anisotropy of the cosmic microwave background radiation.